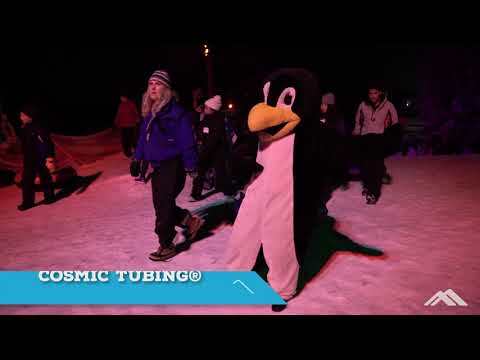 Show up wearing 80’s- style duds for a discounted Night Lift or Cosmic Tubing Ticket! Enjoy 80’s music, swag and the classic 80’s Fashion Contest. Break out your neon, leg warmers, headbands, hairspray and anything else your momma says rocked the decade. Best looks win great gear and prizes from Next Adventure and Sierra Nevada. You know you love this night! 6-10pm DJ spinning 80’s tunes at the Beer Stube. 8pm Fashion contest with fab prizes and giveaways. 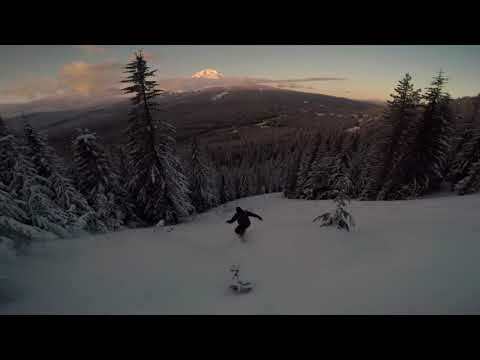 Skiing not your thing? 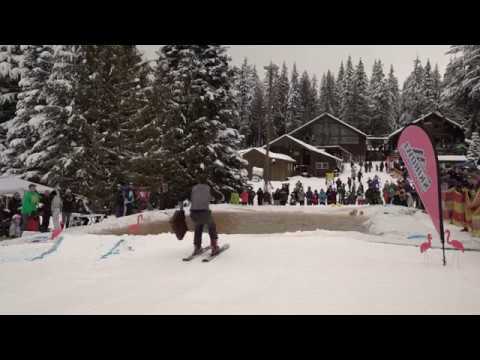 Try Cosmic Tubing! Rockin' 80's music all night! Sponsored by Next Adventure, Sierra Nevada and 97.1 Charlie fm.